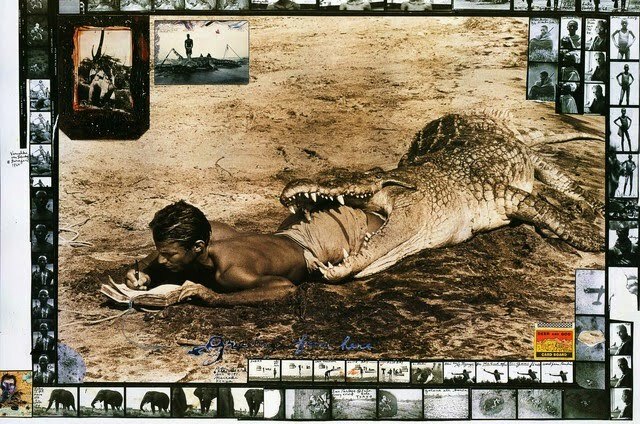 I have always admired the work of Peter Beard. Gorgeously unexpected, his collages are a unique combination of part photography, part journal entry, part found object. 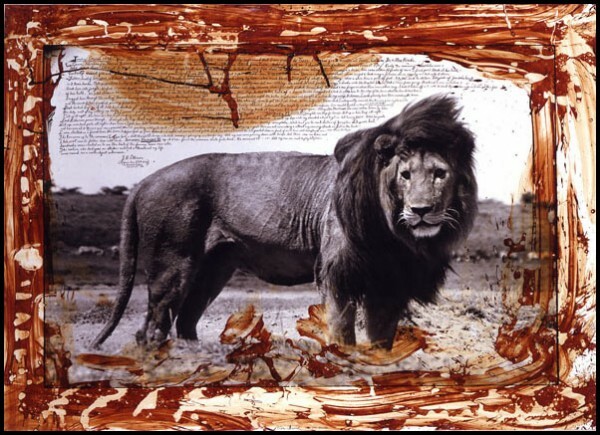 He is known for his photographs of African wildlife – often including plants, written observations, and bits of bone or blood in his compositions. Having first traveled to Kenya in 1955, Beard’s work is at once both incredibly beautiful and ruthlessly cruel. 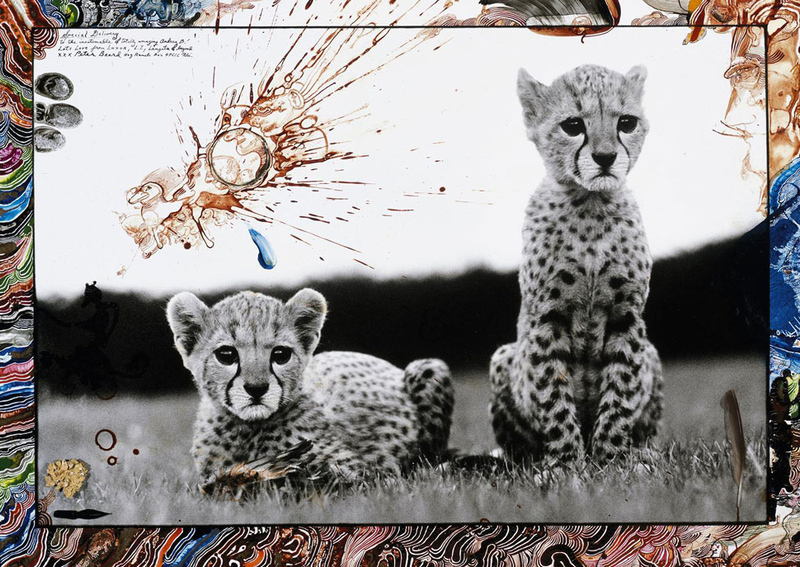 All photos from Peter Beard website. 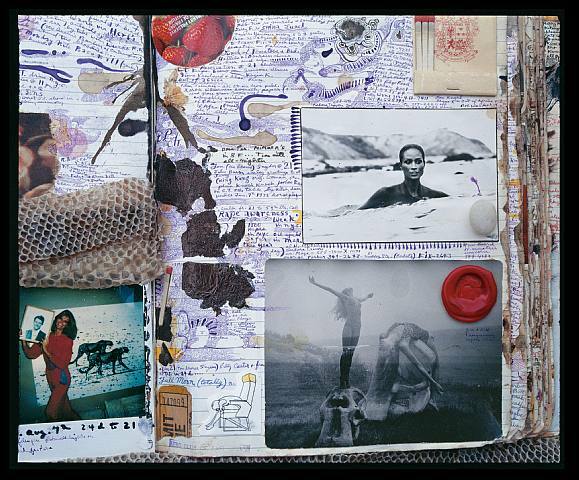 This entry was posted on June 21, 2013 by elisabeth in design inspirations, lookbook and tagged African collages, artist sketchbook, Peter Beard.